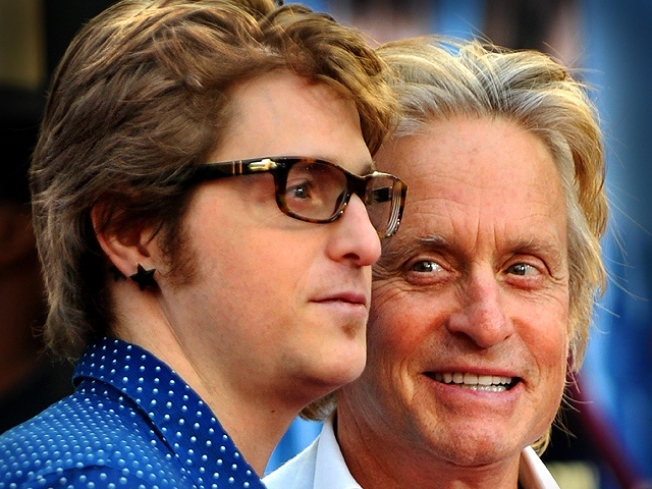 Prosecutors say Cameron Douglas, here with his famous dad, Michael Douglas, ran a big time meth operation. Michael Douglas's son Cameron was no amateur when it came to dealing methamphetamine, using code names and disposable phones and meeting buyers in posh hotels, according to a complaint filed by New York investigators. 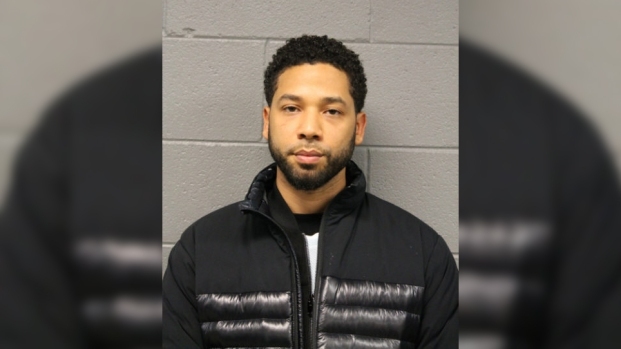 Douglas, who was arrested after state investigators flipped former pals and associates, sold a huge amount of crystal meth over the last three years, reported People magazine. The 31-year-old son of an Oscar winner and grandson of Hollywood legend Kirk Douglas carefully referred to the drug as "bath salts" and "pastry" in text messages to buyers, People reported. A 10-page complaint filed by the New York State Drug Enforcement Agency charged Douglas worked out of fancy hotels in New York and Los Angeles and used FedEx to move money and drugs across the country. The sometimes actor, producer and deejay used his one-time assistant to make introductions to potential buyers. The assistant and two alleged customers became cooperating witness for the state after they were arrested. One participated in a sting that led to Douglas' arrest, according to the complaint. Douglas conducted much of his business though rented mailboxes and was always careful to use code words in his text messages and phone calls, according to the complaint. "When I send the pastry out to you," he said to one of the cooperating witnesses on July 22, according to the complaint, "you can send me the paper work for, you know, the next order." On another occasion, after allegedly providing what appeared to be crystal meth, he asked the cooperating witness, "Did you get a chance to uhhh…Like smell any of the salts?" Adding, "I was so excited for you to take a bath and see for yourself." Douglas, who was charged with cocaine possession in 2007, was first arrested at age 17 for DUI in his hometown of Santa Barbara. He faces a possible life sentence, and a mandatory minimum of 10 years in prison if convicted of the latest charges.